A sophisticated hideaway with an atmosphere like a bar, where you can enjoy unique Japanese cuisine. 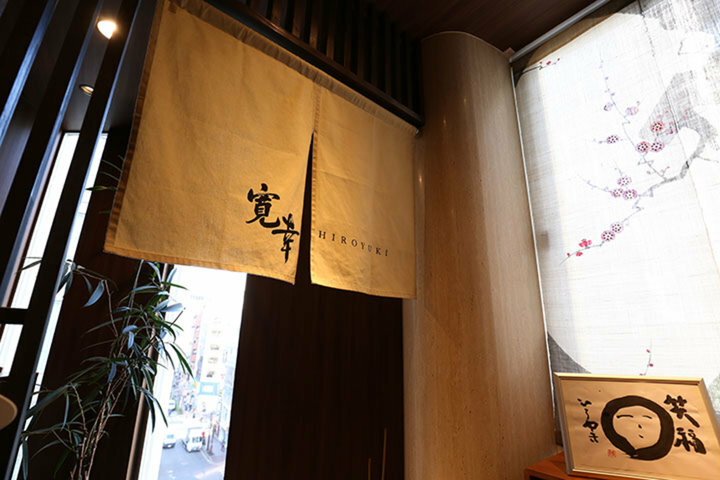 Japanese cuisine restaurant Hiroyuki opens its doors on the 6th floor of a building on Showa Dori in Ginza, Tokyo. 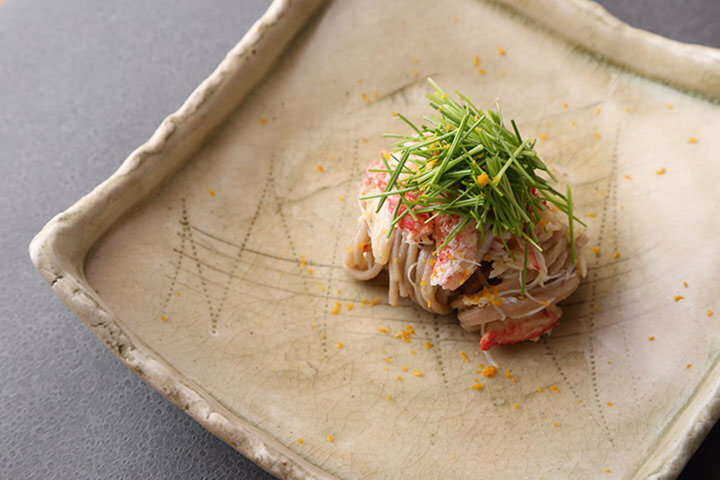 It has gained popularity and become a regular stop for foodies and chefs in the city as a place which transforms familiar dishes into full-fledged Japanese cuisine, following the concept of “luxurious home cooking". 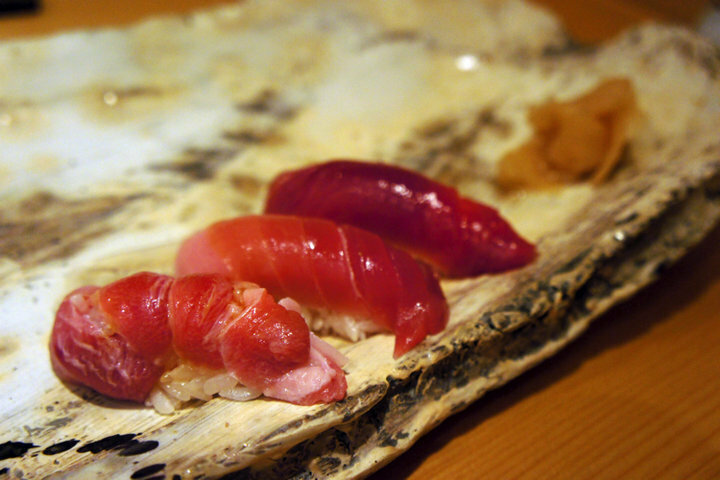 Owner Hiroyuki Sato trained for 13 years at Gifu's famous restaurant Takada Hassho. After that - with independence in mind - he moved on to Japanese cuisine Haruyama (Mita, Tokyo), a restaurant owned by Haruhiko Yamamoto whom he worked with. 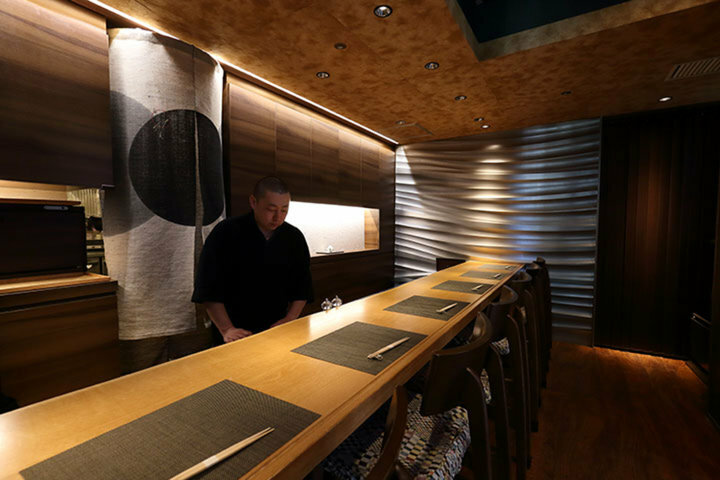 For 4 years he worked mostly as a waiter in the Michelin's two-star restaurant where reservations are difficult to get, and in October 2015, Sato opened Hiroyuki in Ginza where many popular restaurants are located. 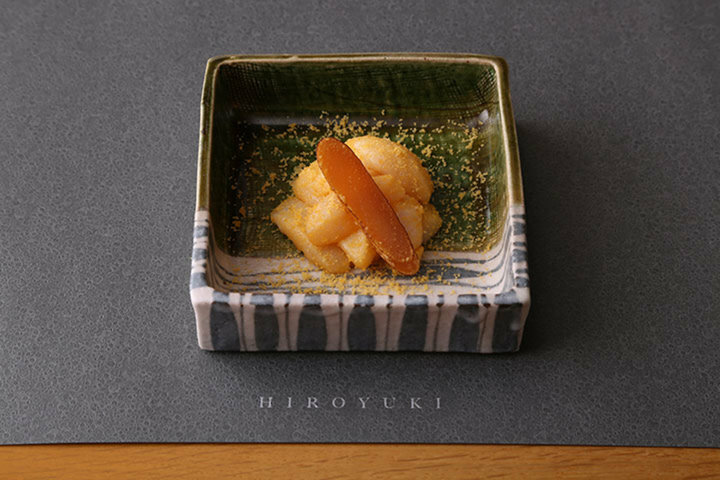 When you take a look at the names of the dishes on the menu at Hiroyuki, you would think that they are the home-cooked dishes that everybody knows. 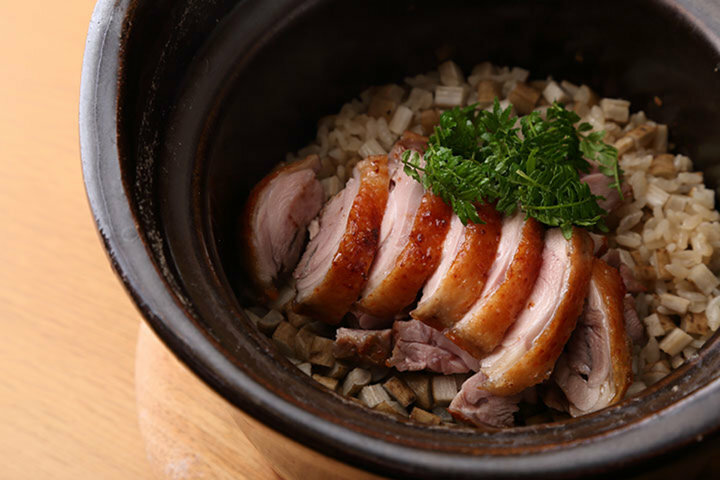 However, with the use of high quality ingredients and Chef Sato's culinary skills, they become top-ranked Japanese cuisine - a feature of this restaurant. 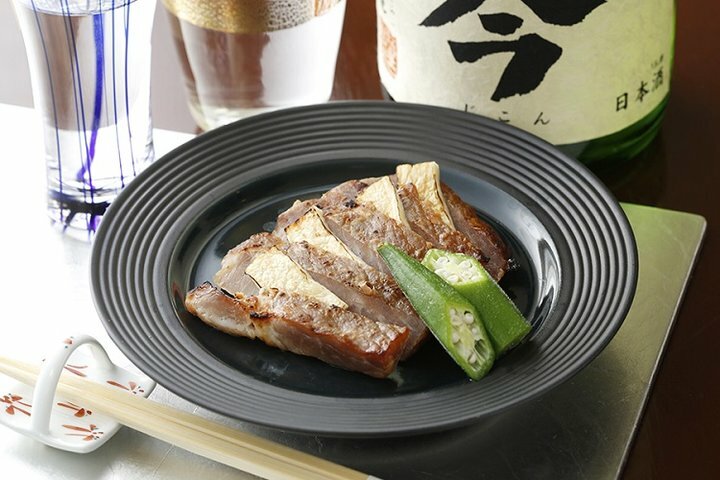 All ingredients and foods, such as the Nagoya Cochin chicken and Hida Beef, are mainly from Aichi prefecture, as it is Sato's hometown. 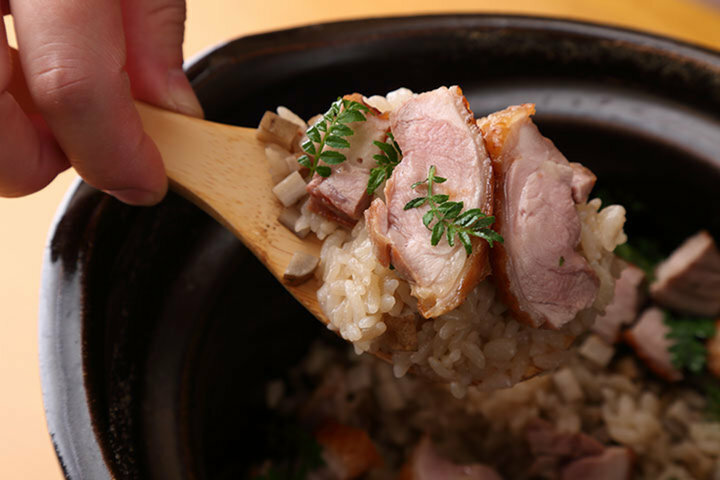 The Nagoya Cochin is used for dishes like chicken cutlet and takikomi gohan (Japanese mixed rice), cooked in an earthenware pot; the Hida Beef is used for Hamburg steak, nikujaga (meat and potato stew), steak, and roast beef. With the combination of the ingredients, service, and cooking methods, the dishes become unique. The interior of the restaurant is designed with the concept of "an atmosphere like a bar", using mostly brown to create the relaxed space. With only 6 counter seats, it is small yet cozy, with jazz playing in the background. It is a sophisticated hideaway in Ginza, where many fans visit to enjoy a conversation with Sato over the counter.